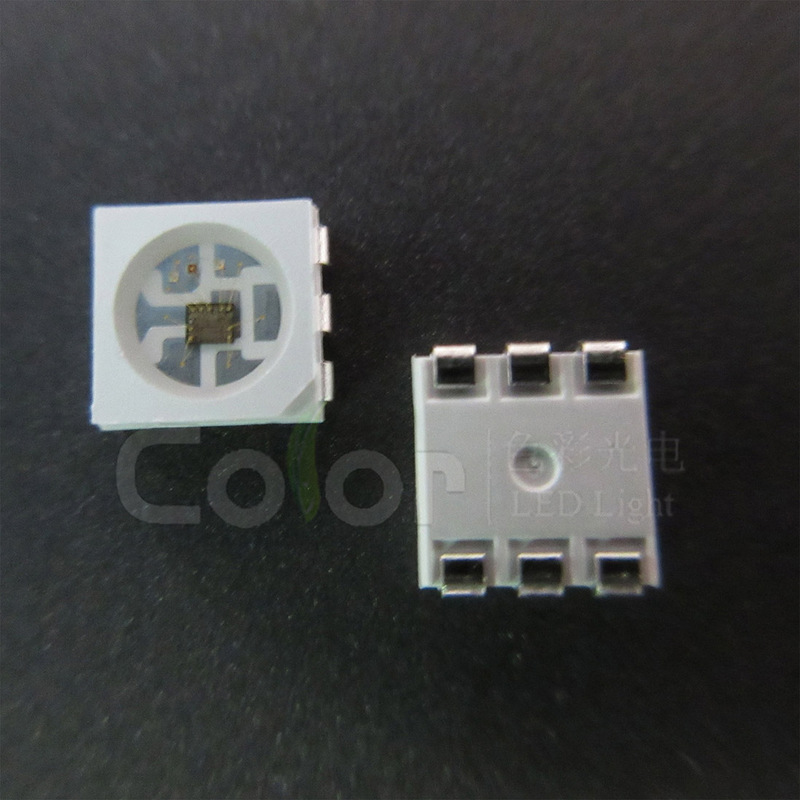 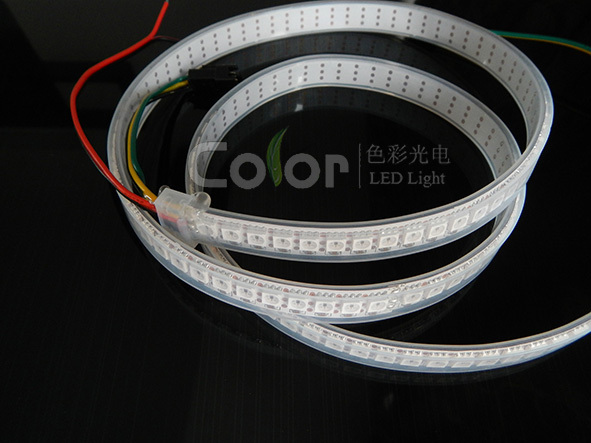 Shenzhen Led Color Optoelectronic Co.,Ltd is a product R & D, manufacturer ,addressable led lighting solution Company . 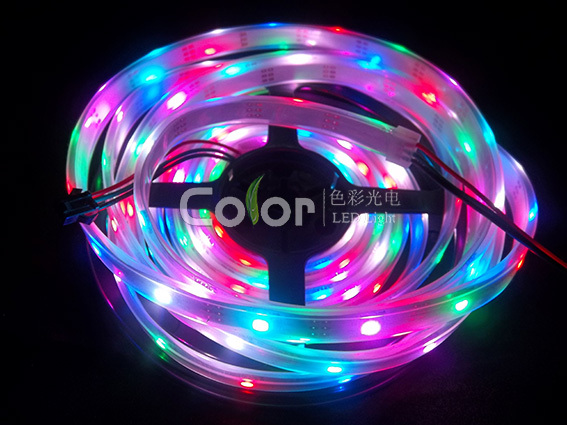 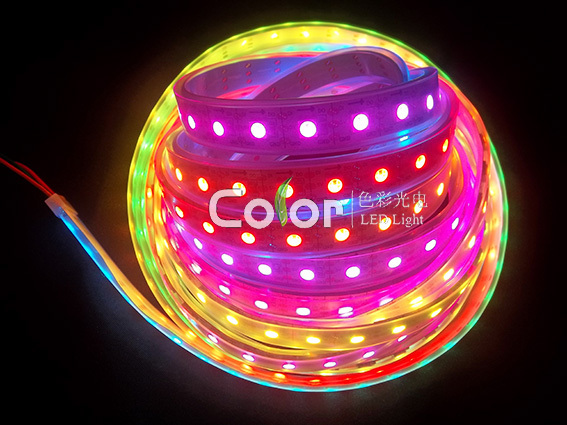 The company mainly devotes to the high quality LED landscape decoration and lighting production, technology development and sales, the main products are addressable led lighting , such as Nomal led strip(5050,2835,3528) ,Digital led strip ,LED Chip.and so on . 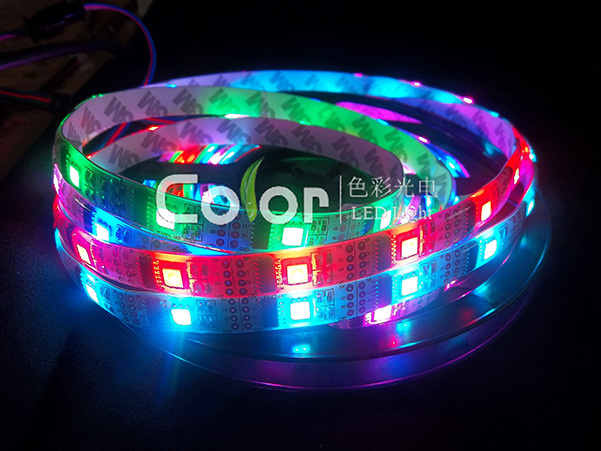 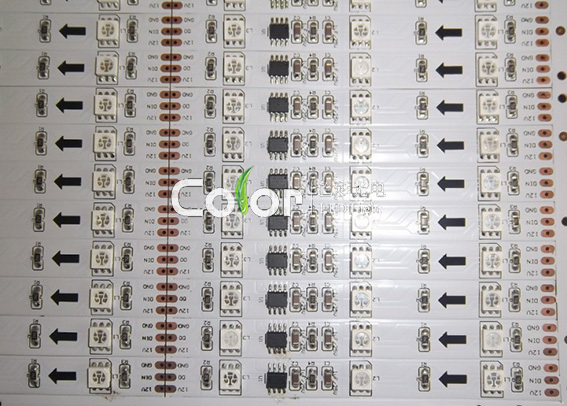 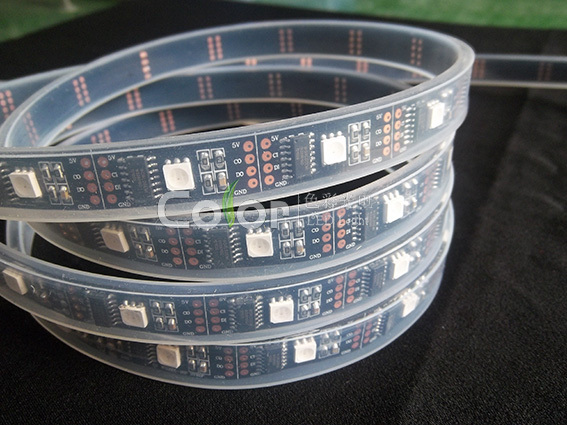 , we have designed many types of led strip and LED Strip and led chip ,For example ,we have LC8812 LC8822 LC8813 LC8808 LED Chip,GS8208 LED ws2812b ws2811 ws2801 ws2813 LED strip , lpd8806 lpd6803 apa102 apa104 Dmx SK6812 SK6812 RGBW LED SK6812WWA SK9822 led strip and so on, We provide OEM and ODM Service to meet the different needs of customers, we have been adhering to the "quality first, customer first" principle, to provide the best quality products and the most perfect service for our customers.